Population ageing – a shift in the distribution of a country’s population towards older ages – represents one of the great global challenges of the 21st century. As a consequence “socially assistive robotics” have been incorporated into new models of care to meet rising expectations regarding aged wellbeing, as well as contain escalating costs of care provision. This project will explore how robotic technologies support elderly people in the development of autonomous social relationships and of associated social benefits and risks. The project will analyze how socially assistive robotics are being developed and deployed in care settings in Japan and Australia. It will identify the social and cultural factors that shape how people in Japan and Australia interact with socially assistive robotics. The project will advance understanding of how socially assistive robotics provide older citizens with novel ways of participating in social life, underpinning new care values relating to effective and low-cost service provision. 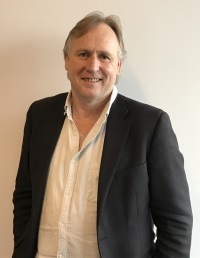 Professor Anthony Elliott is Dean of External Engagement at the University of South Australia, where he also holds the posts of Director of the Hawke EU Centre and Research Professor of Sociology. He holds a BA Honours degree from the University of Melbourne and a PhD from Cambridge University, where he was supervised by Lord Anthony Giddens, architect of Third Way progressive politics. Professor Elliott holds various international research fellowships and professorships, and is currently Visiting Global Professor of Sociology in the Graduate School of Human Relations, Keio University, Japan and Visiting Professor of Sociology at University College Dublin, Ireland. Professor Elliott is a prominent social theorist, sociologist and public intellectual. He is the author and editor of some 40 books, which have been translated or are forthcoming in seventeen languages. 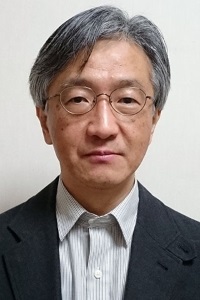 His work has been favourably reviewed in publications such as the Times Literary Supplement, Los Angeles Times, The British Journal of Sociology, British Medical Journal, American Imago and Choice. Professor Elliott also contributes to media worldwide: amongst others, he has been recently been interviewed by the BBC World Service, The Sunday Times, ABC Radio National, The Australian, BBC Radio 4, GMTV Sunday as well as European and North American radio and television networks. Professor Elliott is currently working with his research team on artificial intelligence, robotics, machine learning and global transformations. 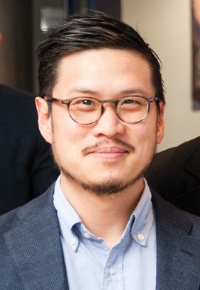 His research on AI and robotics is funded by the Australian Research Council, the Toyota Foundation, the European Commission through Ersasmus+ Monnet Actions and other agencies. 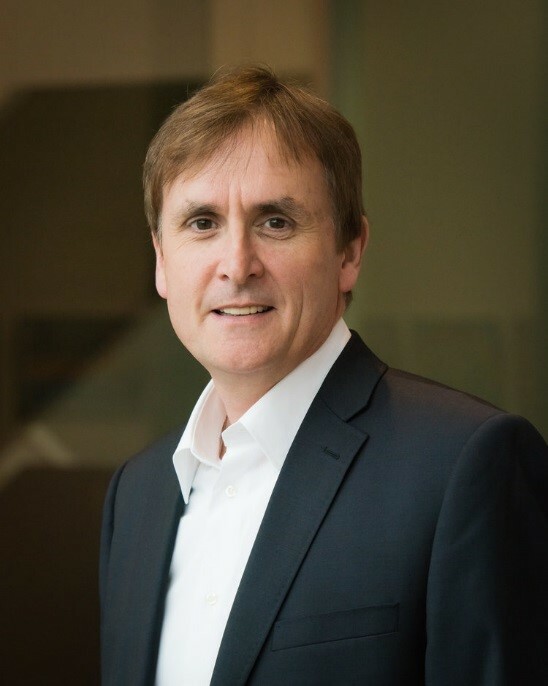 In 2017, Professor Elliott was appointed by the Office of the Chief Scientist to the Australian Council of Learned Academies as a Panel Member of the Expert Working Group on Artificial Intelligence and Machine Learning. His next book is titled The Culture of Artificial Intelligence, published by Routledge in 2018. The project seeks to conduct short interviews with two social groups in Japan and in Australia: (1) people who are involved in the development, design, and engineering of robotic technologies for the elderly and (2) people who are involved in the management of aged care services. Analysis of these interviews is meant to yield new sociological insights about how robotic technologies stand to transform the lives of elderly people in Japan and Australia. Interviews will last about 40 minutes at a time and location that is convenient and comfortable for study participants. Participation is entirely voluntary and study participants can decide to withdraw from the project at any time, without reason and any negative consequences. Ethical approval for this research has been obtained from the University of South Australia Human Research Ethics Committee (ID# 200124). If you would like to participate in this study, or if you have any questions, please contact Dr. Eric L. Hsu (eric.hsu@unisa.edu.au) who is coordinating fieldwork for the project.